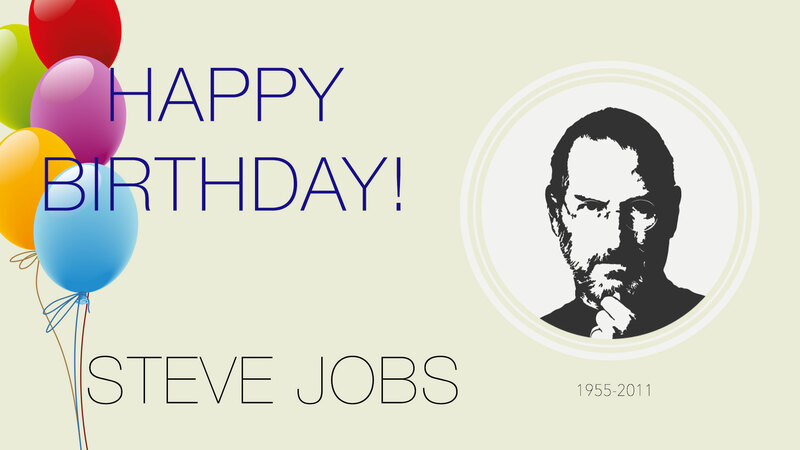 If there was one celebrity, leader, or person I wish I could meet or have lunch with…it would be Steve Jobs. Today, Steve would have turned 60 (February 24, 1955 – October 5, 2011). His genius in marketing and leadership amaze me. He lead people to achieve greatness. It is through his leadership that products emerged and changed several industries: music, movies, mobile phones, and mobile computing. Steve changed our world. Over the last few years, I’ve gathered videos on YouTube of/about Steve and Apple and put them into a playlist. If you only have time to watch one, watch the first one. Steve talks about life.